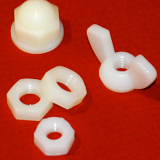 Send us your prints - We quote non-standard parts! 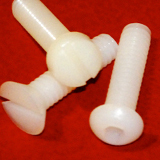 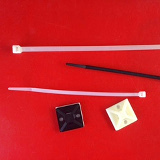 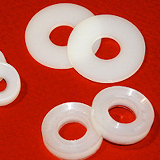 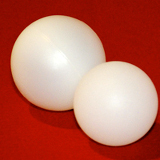 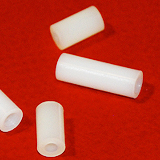 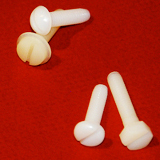 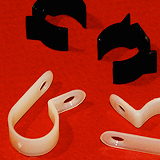 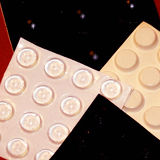 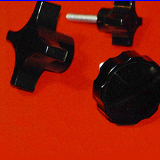 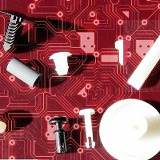 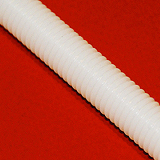 Nylon, Acetal, Polycarbonate, PVC, Polypropylene, PTFE, more! 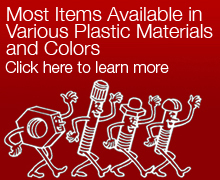 Great Deals in our $25.00 Clearance Center! 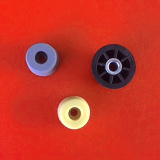 Over 50 Years of Excellent Customer Service! 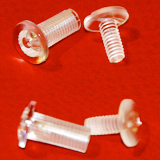 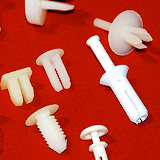 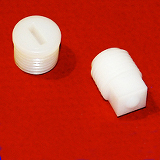 PRODUCT COMPONENTS CORPORATION is a woman-owned and operated supplier of screws, nuts, washers, spacers, insulators, pipe plugs, threaded rod, cable ties, balls, x-mas tree clips and other high quality plastic fasteners - in Nylon, PVC, PTFE, Polypropylene, Acetal, Polycarbonate and many other materials!